Turnips are my daughter's favorite vegetable.I know its hard to imagine a young girl with a preference to turnips, but my daughter has a love for that vegetable. Several years ago she was in a beauty contest and she to tell the judges her favorite food and she said turnips. The best part was she won. Develop a taste for turnips, and you might become a winner too. Because they are a close relative to turnips, rutabagas have a similar flavor. In addition, they have the same growing requirements. However, they require a month longer to grow than turnips do. Parsnips are large white carrot-like roots with a sweet and nutty flavor.They are a good choice for overwintering in the garden to eat fresh in the early spring before anything else is growing in the garden. 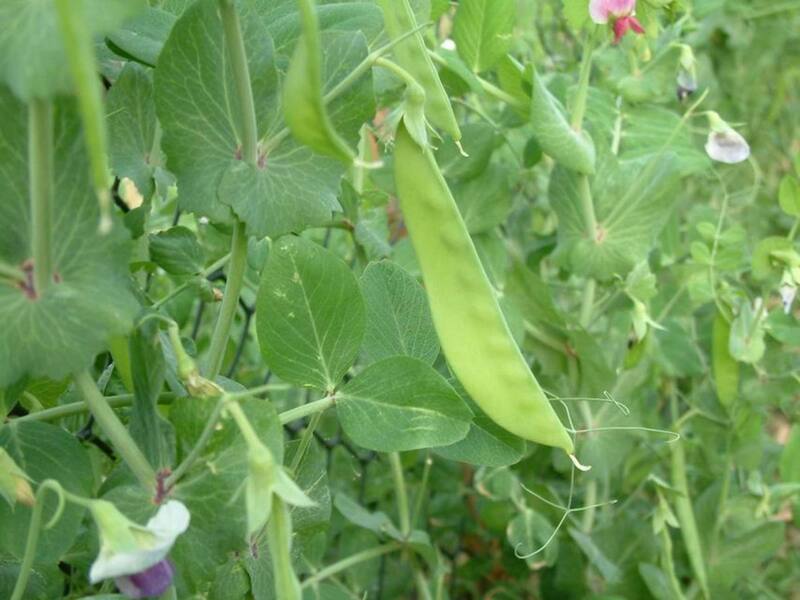 Plant in early spring as soon as ground can be worked or during the middle of the summer for early spring harvest. In many areas, these vegetables can be left in the ground all winter and dug up in the early spring. Turnips and rutabagas prefer cool spring or fall temperatures over the heat of the summer. Summer temperatures cause woody, bitter roots and tough leaves. Turnips grow rapidly and are of highest quality when given plenty of water and temperatures remain between 50° to 70°F. Turnips and rutabagas grow best in well-drained, deeply worked soil on a sunny site. Plant seeds outdoors three weeks before the last frost in spring. The soil must be at least 40°F for germination and germination takes from seven to fourteen days. Fall crops of turnips are often sweeter and harvest over a longer period than turnips planted in the spring. For a fall turnips, plant about two months before the first autumn frost. Rutabagas should only be planted for an autumn harvest. 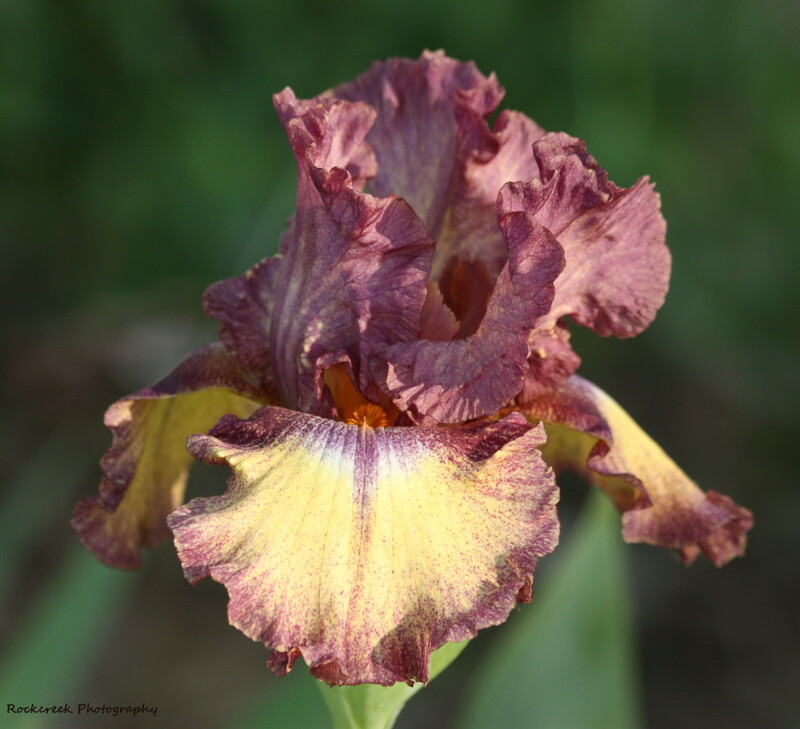 Plant in spring one-fourth inch deep and fall crops one half inch deep. Make bed area as smooth as possible and cast seeds over area to be planted. Rake over to cover seeds.Once turnips have germinated, remove weeds, and thin crop to three to four inches apart, or plant seeds in rows spaced twelve to eighteen inches apart. For parsnips, work soil twenty-four inches deep and remove all rocks and sod. when your soil can be worked in the spring. to help parsnip seeds germinate best, use fresh seed every year. In addition, soak the seeds for at least eight hours before planting. Plant seeds half an inch deep and two inches apart in every direction in a garden bed. Cover parsnips with boards to help keep seeded area evenly moist. Parsnips can take as much as two weeks to germinate. Plant turnips or rutabagas near peas, because they are mutually beneficial. 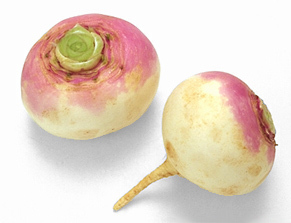 Can also mix turnips or rutabagas with radishes which are closely related. Radishes will help mark the rows of the slower growing turnips. Do not plant with or near mustard greens. Do not plant turnips in beds locations that were previously vacated by other members of the cabbage family. You should also not follow turnips with members of the cabbage family such as broccoli, kale, or kohlrabi. Parsnips grow well with onions. The onions will repel the carrot fly. For best results, always keep garden bed containing turnips, rutabagas, or parsnips free of weeds. For Turnips and rutabagas, keep the soil watered to promote rapid growth and excellent flavor. When plants have grown five inches, apply a mulch two inches thick. Do not fertilize. Since turnips and rutabagas are members of the Brassicaceae (cabbage) family, they have susceptible to the same pests and diseases. When your parsnips have grown six inches, thin them to three inches apart. 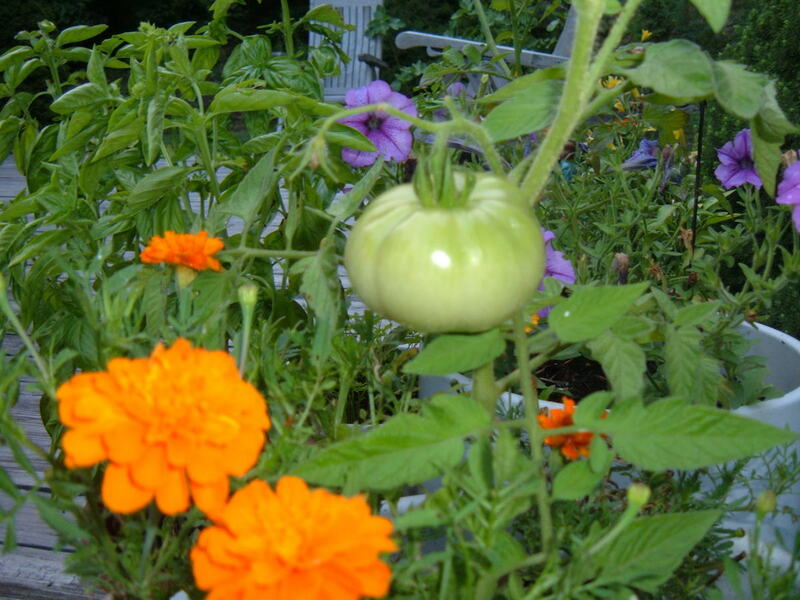 After thinning, water well and put a layer of compost around plants, and apply mulch. You will have to do little more with parsnips until harvest in the autumn because parsnips seldom have disease or pest issues. as with everything else in your garden, avoid planting parsnips in the same area as you planted them the previous year. Keep carrot flies from laying eggs on the plants by covering parsnips with a floating row cover when flies are laying their eggs. Turnip greens can be harvested when they are big enough to pick. Pick only two or three leaves from each plant so that you will be able to use both leaves and roots from the planting. Small roots are the most tender, so pull when they are one to three inches in size. Small turnips can easily be harvested from a garden bed that had not been walked on by pulling them by hand. For larger roots that you plan to store, loosen the soil with a spade beside the row. Parsnips mature in about 120 days. Parsnips taste sweeter if they are left in the ground until after the first hard frost. You can overwinter parsnips by covering them with a 2-inch layer of mulch. Harvest the roots as needed throughout winter and early spring. Finish harvesting before new growth begins. For storing roots, twist off the tops, and leave a half inch of leaf stem. Place undamaged roots in a cool, dark space. Leave soil on roots, do not wash. Leaving the soil on the roots protect them during storage. You can also leave your fall crop in the ground until early winter (or throughout winter in mild climates) or by covering them with a thick mulch.Turnips, parsnips or rutabagas can be stored over the winter in a refrigerator, root cellar or even in the ground in which it grew. 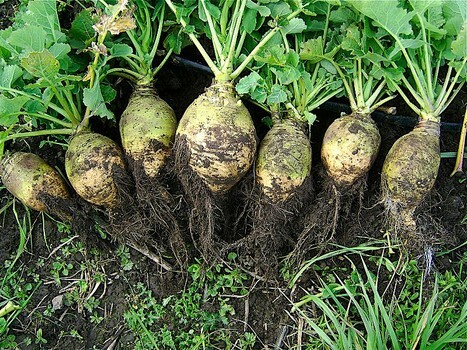 Turnip roots and tops can be eaten either cooked or raw. Eaten raw, small turnip roots taste like radishes. 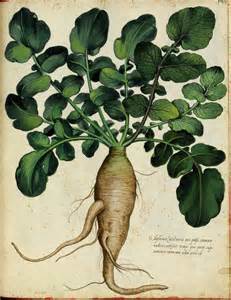 Cooked, turnip roots taste similar to members of the cabbage family. Rutabaga roots can be baked whole, chopped, or boiled and mashed. My Swedish grandmother used to mash rutabagas into mashed potatoes. Cook parsnips anyway that you would prepare carrots. 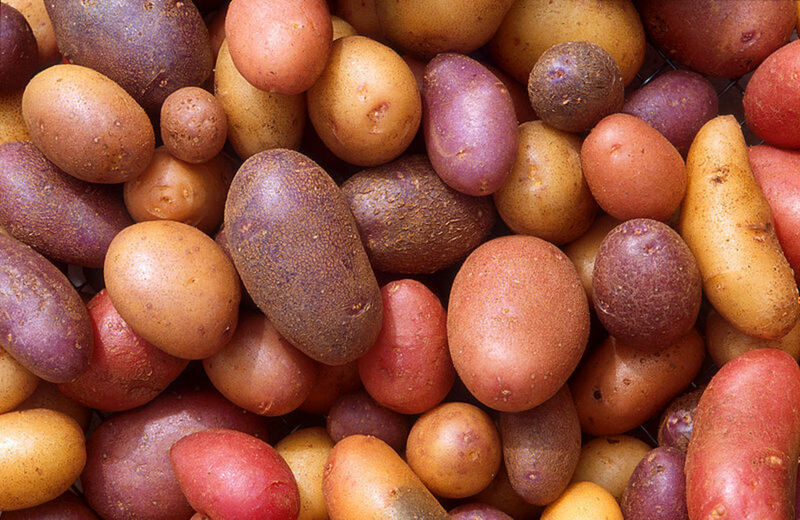 They can be steamed or sliced into soups or stews. Thanks for stopping by, teaches12345. I agree, vegetables have been highly under-rated! My mouth is watering just looking at the veggies. I can remember a time when I avoided them. So glad I now know their value and eat them daily. Wish I had a parsnip right now! We have sunshine here and they promised us that spring really is coming! You'll wish you tried it long ago! mecherier, try eating small ones the size of radishes when they are still raw. They are delicious that way too! Great Hub! There are some wonderful tips and suggestions. Turnips are my favorite, but only ones that are grown in the garden. Store bought turnips are way to bitter. I love them steamed with a touch of butter. Thanks for the fabulous post! Voted up. I certainly hope that my articles are helpful. If you have any questions, I hope I can help! All of your gardening articles go into my gardening folder. We're getting close to that time. Our portable greenhouse is being built this weekend...one more project to scratch from my to do list. Thanks for the tips.